I ask my Boss Kevin if I could have March 30, 2017 off. It is very significant to me. It’s the Second Anniversary of my Dysautonomia. I need this day to myself. [3/31/2017 8:33:58 AM] Kevin H.: hey sarah, welcome back! [3/31/2017 8:36:48 AM] Sarah R W: Hi Kevin. Thank You. What are the circumstances now? He is no longer my Boss(wrongfully, for other reasons). I was told not to disclose my Health with Students (Three students were “Freaked out” in regards to my Health, so they asked for a Replacement Instructor. Funny thing, I never gave away when I’m sick while interacting with a Student. I always kept my pain to myself). I could have never responded that day, and I would have been replaced without hesitation. It’s common sense. As long as I continue to work seven days a week (for 348 days now) within my progressive Disability it doesn’t matter, it never did. Still shot from Burning Down The House By Talking Heads. A Group My Former Boss And I Discussed, Not To Mention One Of My Favorite Bands. Ironic, I’m Nine Years Older Than My Former Boss, And I Was Alive And Intune With The Genius Of It All When This Track Was Released. 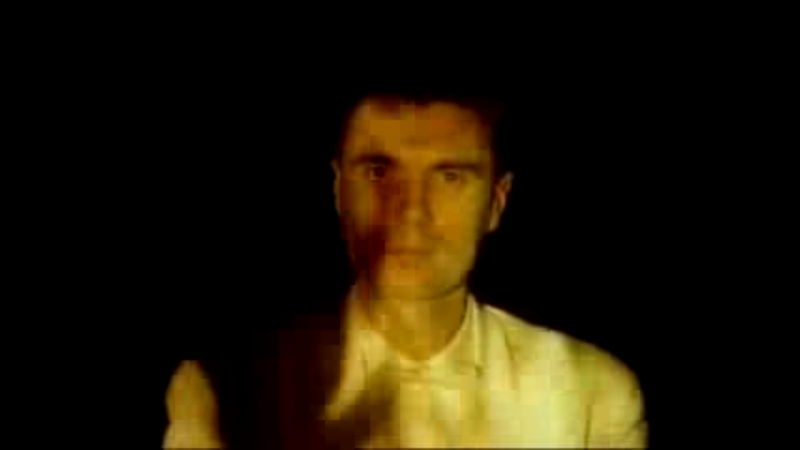 The Concept Of David Byrne In This Shot Is Self-Reflection And Regret. That Phone Call. Maybe he was terrified. Maybe it was all just fashion, truth of the matter, no one really cares. By worldprosechronicles in Uncategorized on July 3, 2017 .